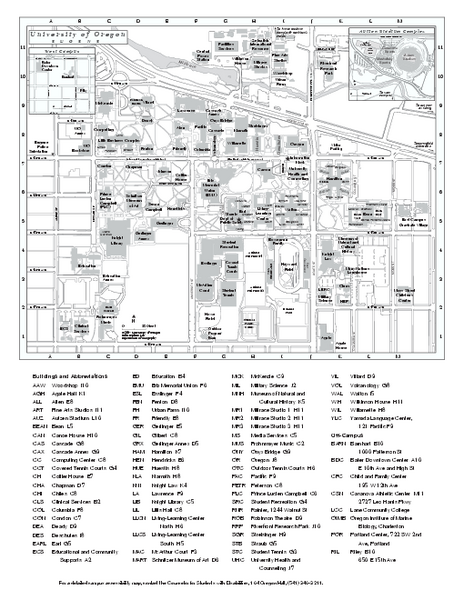 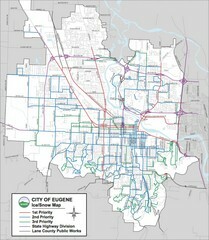 City of Eugene Parks Map. 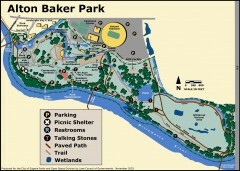 Includes streets and trails. 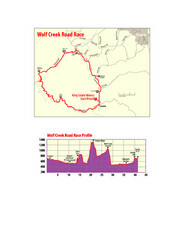 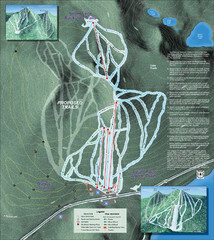 Trail map from Willamette Pass.